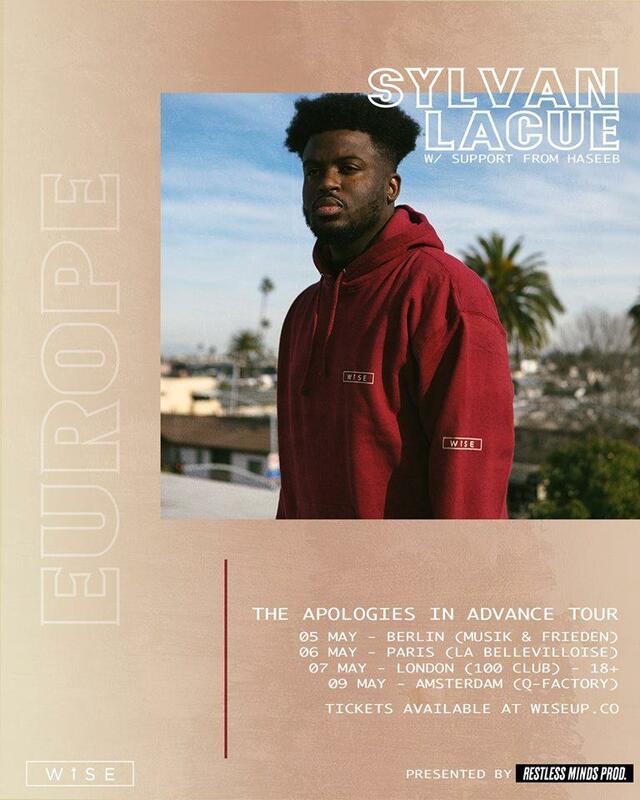 Recevez par e-mail les nouvelles informations sur Sylvan Lacue + Haseeb. 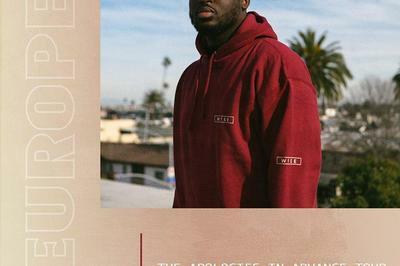 Miami rapper Sylvan LaCue, has been steadily building a loyal fan-base over the years with unparalleled skills on the mic, a forward-thinking sound, and a humble perspective. LaCue left his first major mark on the music industry with his Searching Sylvan mixtape in the fall of 2014. The project was widely regarded as one of the best narratives to be told in rap that year, receiving praise from HotNewHipHop, Huffington Post, Complex, XXL and more. Searching Sylvan touched on everything from LaCue's financial struggles and family battles to the rap game and the start of a new love -- cementing the rapper as one of rap's most poignant storytellers to watch. At the end of 2014, LaCue shed his original ?QuESt' artist name, going with his real name and launching his own WiseUp & Co. The emcee went on to release his critically acclaimed album Far From Familiar in April of 2016, the official follow-up LP to his Searching Sylvan mixtape. As The Fader noted, Far From Familiar proved to be heavily layered, introspective, and totally engrossing?, catapulting LaCue into the next level of his career.